Orla Mc Laughlin is a registered Nutrition Therapist with an MSc in personalised nutrition from a functional medicine perspective. Functional Medicine is a science-based approach to health that looks at the underlying causes of dysfunction within the body. It is an interconnected approach that not only emphasises health but the prevention of dis-ease. Every person is biochemically unique, so, therefore, every approach to treatment should be as individual as the person being treated. 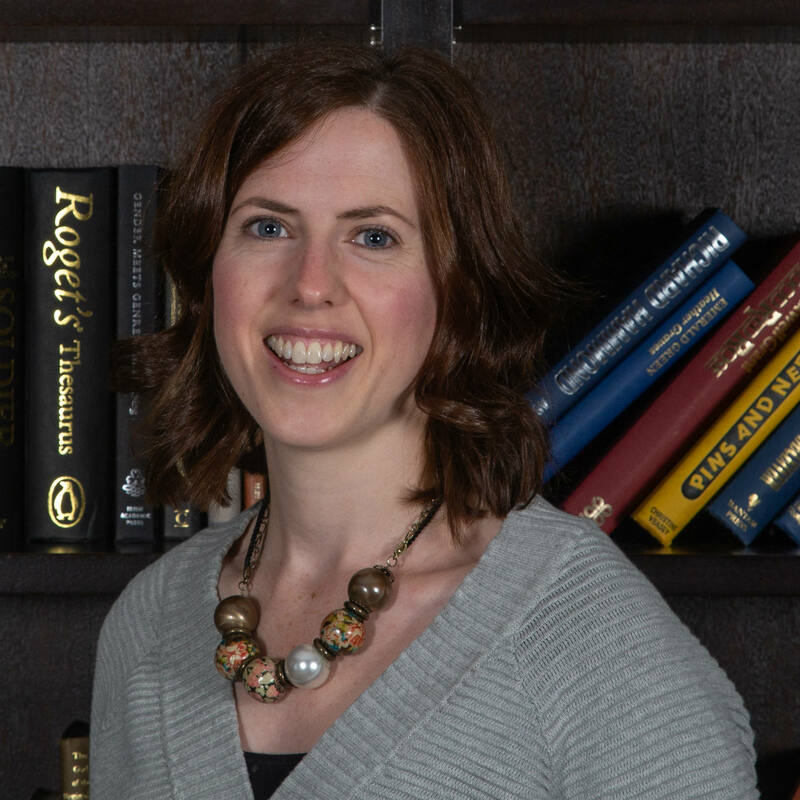 Orla works with clients one-to-one in the areas of autism, ADHD, digestive, mental and skin health along with corporate clients in the areas of productivity, stress management, energy and mental health. Working with Orla will empower you to make the right food choices for YOU so you can live a happier, healthier and more socially engaged life.